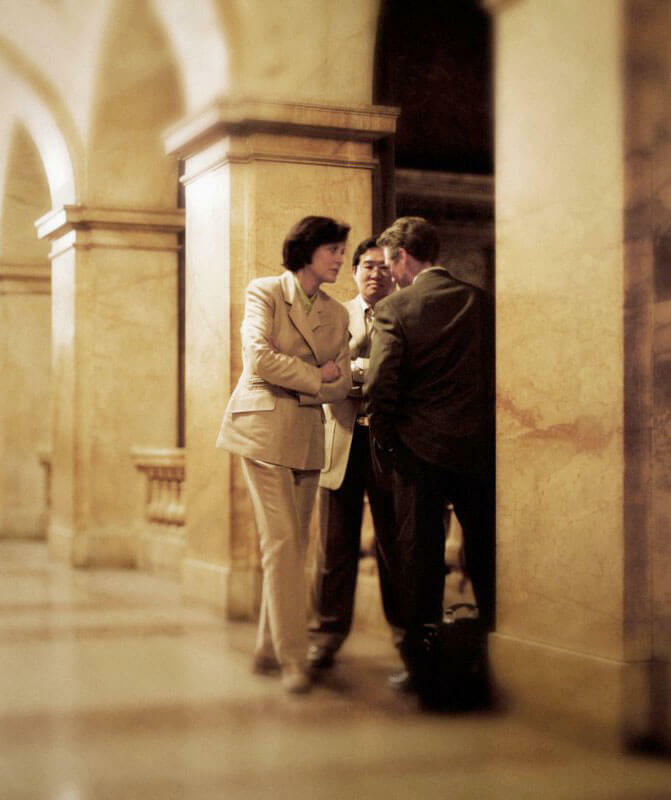 Sharpless McClearn Lester Duffy, PA was established in 1990 by a group of experienced trial lawyers who decided that the best way to serve their clients’ needs was to form a law firm devoted entirely to civil litigation. 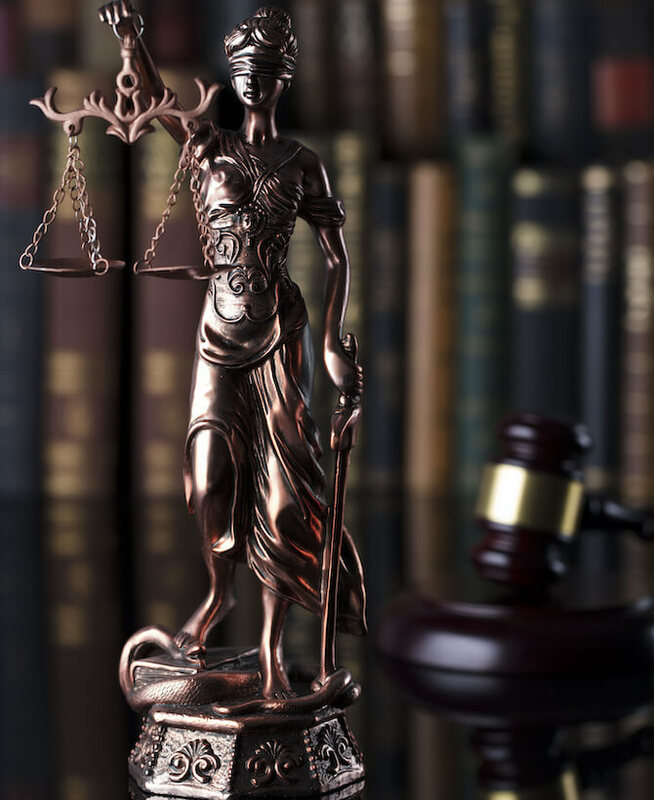 While the firm has evolved and grown since 1990, we have successfully remained true to our founding principles by continuing to concentrate in the field of civil litigation. 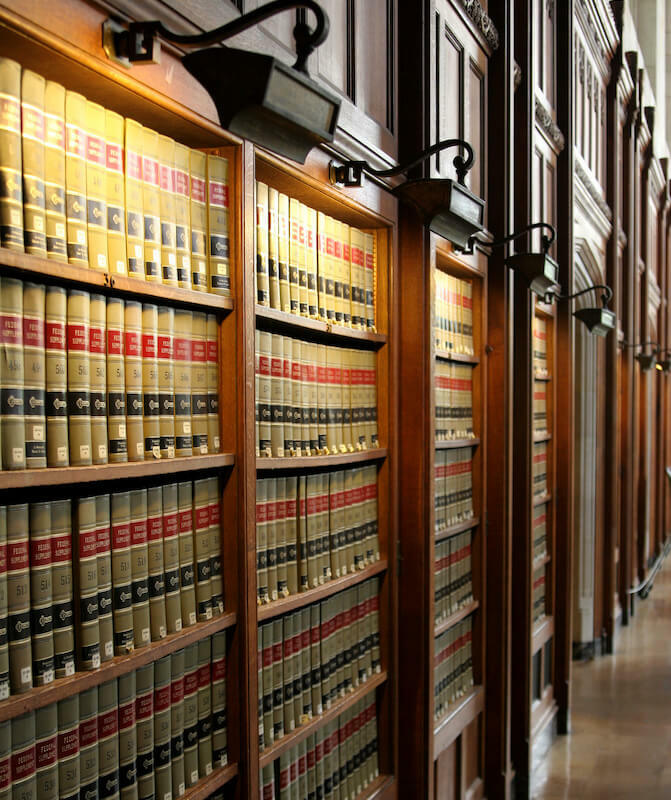 Our firm is committed to protecting our clients from harm and finding ways to create opportunity out of adversity. 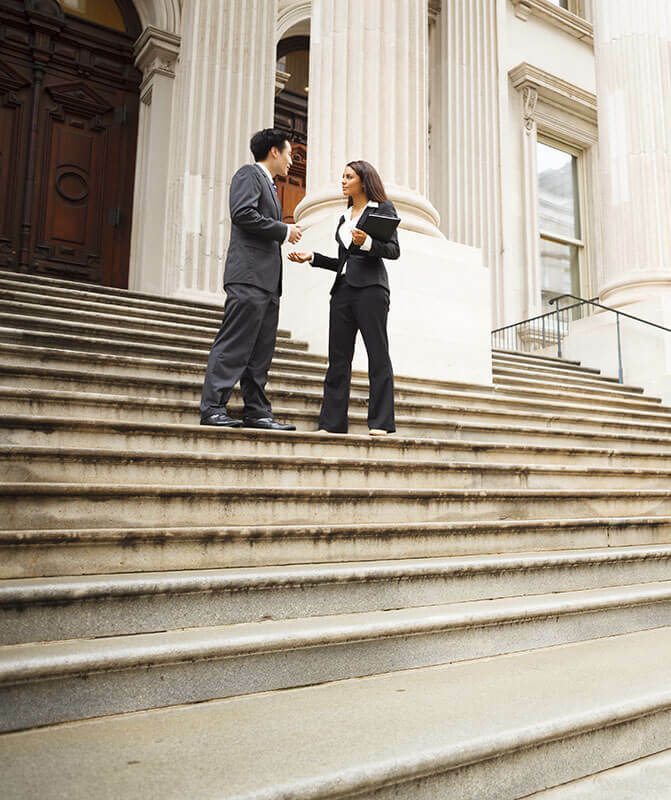 We regularly appear in all state and federal courts and administrative agencies, and have appeared before most of the state professional and licensing boards in North Carolina.